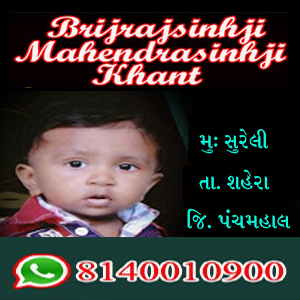 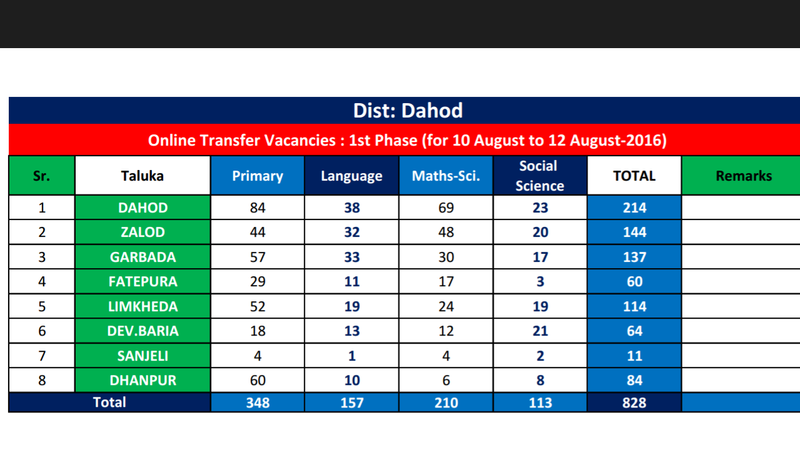 DAHOD:- STD. 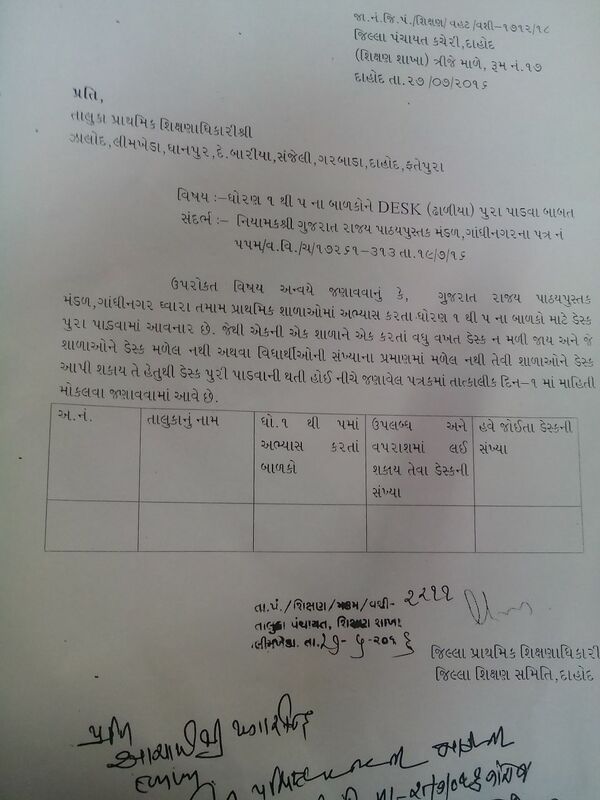 1 TO 5 NA CLASS NE DESK AAPVA BABAT PARIPATRA. 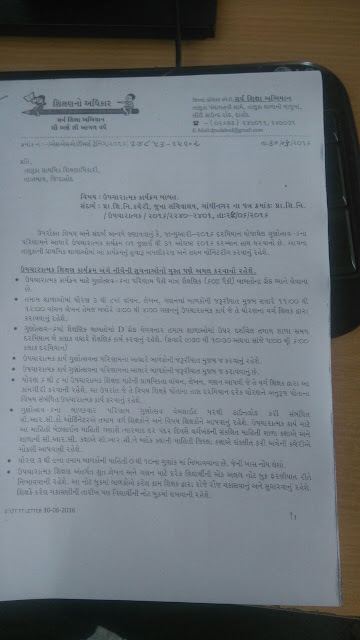 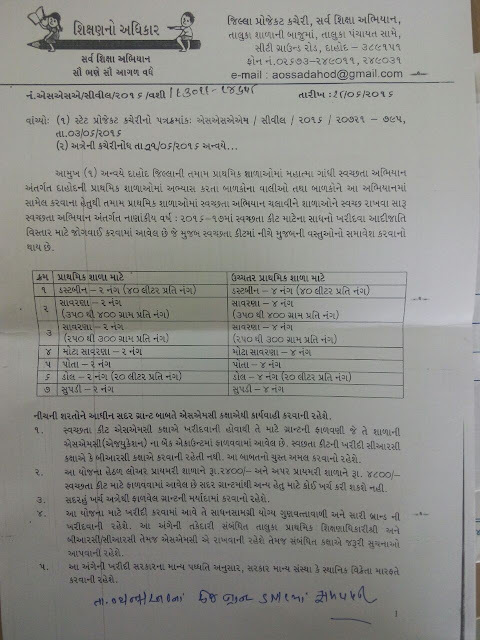 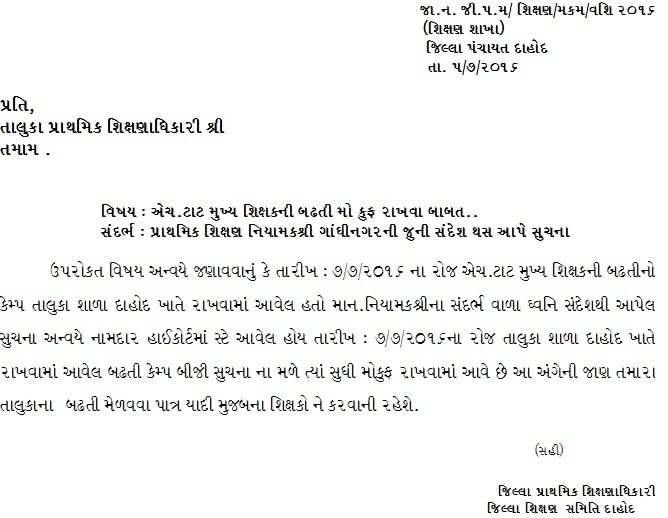 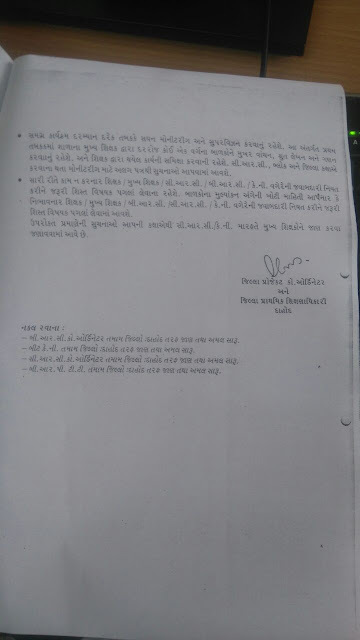 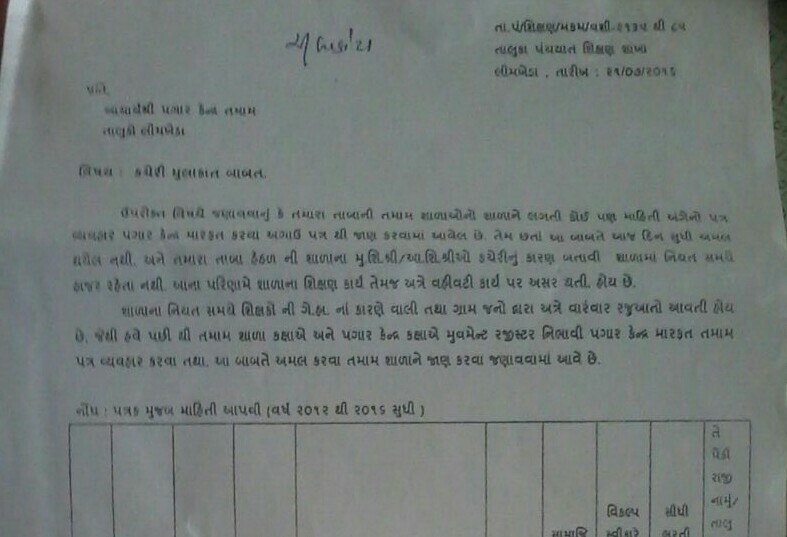 LIMKHEDA:- MOVEMENT REGISTER NIBHAVAVA BABAT PARIPATRA.